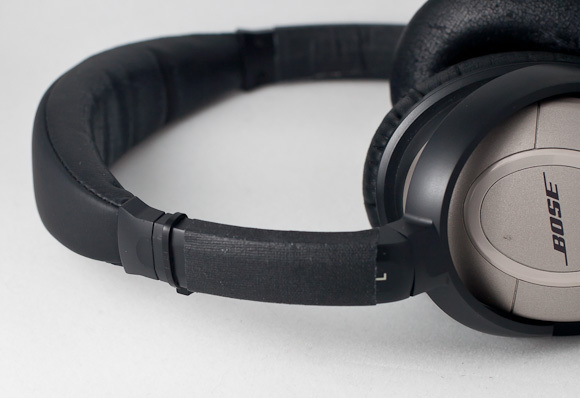 I’ve always cared about the headphones that I use, but if I am honest the depth of that care extended mostly to price and design alone. 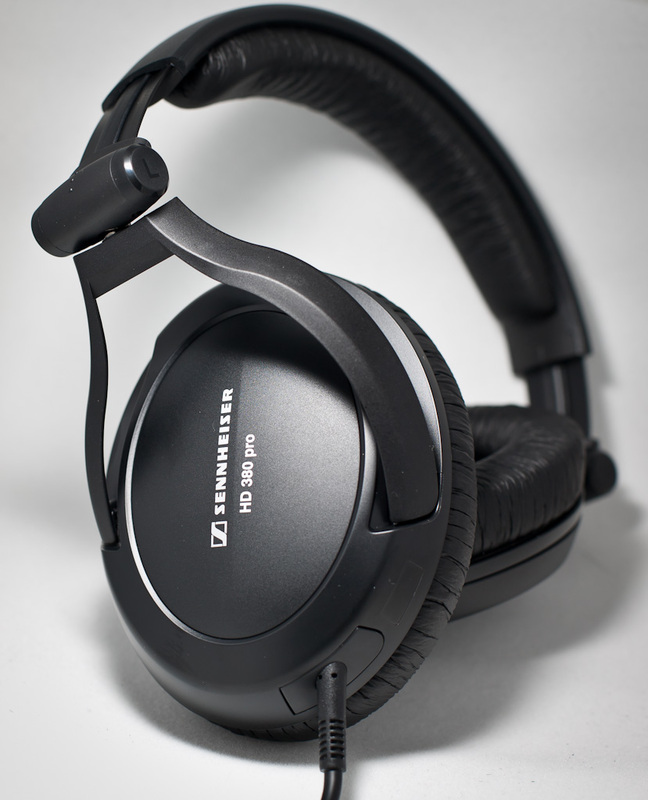 I wanted something priced higher than grocery store checkout line level, but far less than an audiophile would pay — mostly I just wanted my headphones to look cool. There was also another thing: I liked the Apple headphones back then. I liked them for the same reason everyone else did back in the day: they told the world you had an iPod. 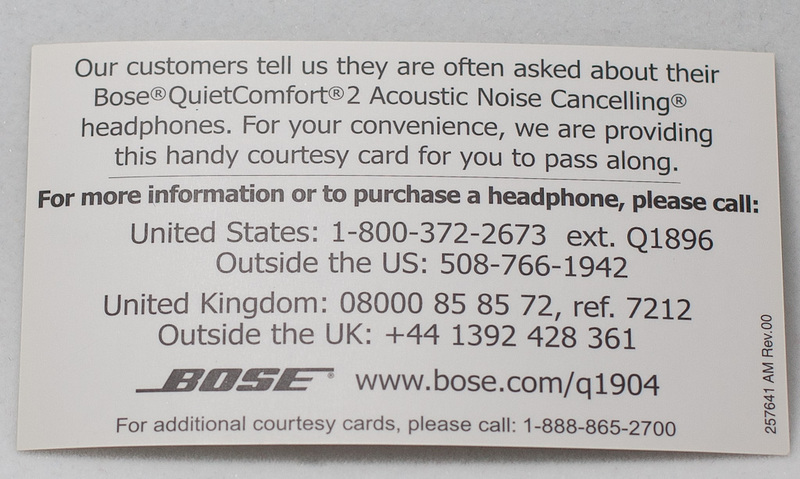 So I really didn’t need portable headphones. 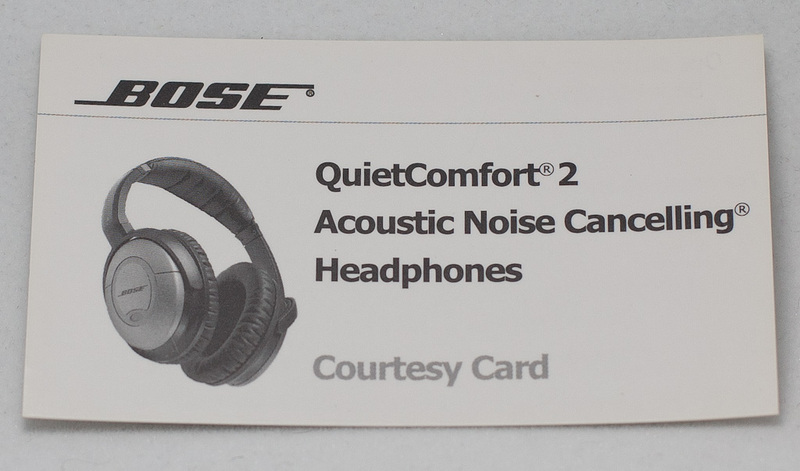 Christmas of 2004 (maybe 2003) my Dad gave me a set of Bose QuietComfort 2 headphones — big, noise canceling, and the Bose name. I loved those headphones, in fact I still love those headphones. Yes, that’s a zip tie holding them together along with a piece of tape. The zip tie was added to them somewhere over the U.S. in a cramped cabin of an airplane.2 The tape was added later to secure other plastic bits that were cracking. The right side held up much better, not requiring tape until sometime in 2009. 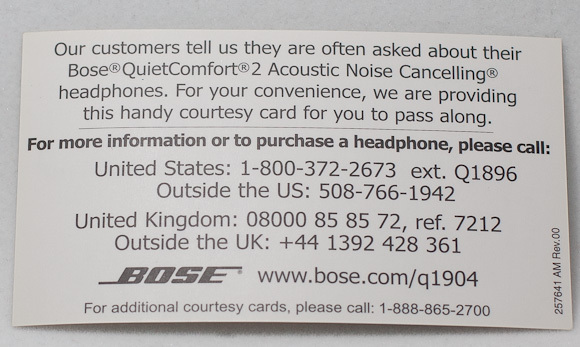 You guessed it, this is the reason I needed new headphones. 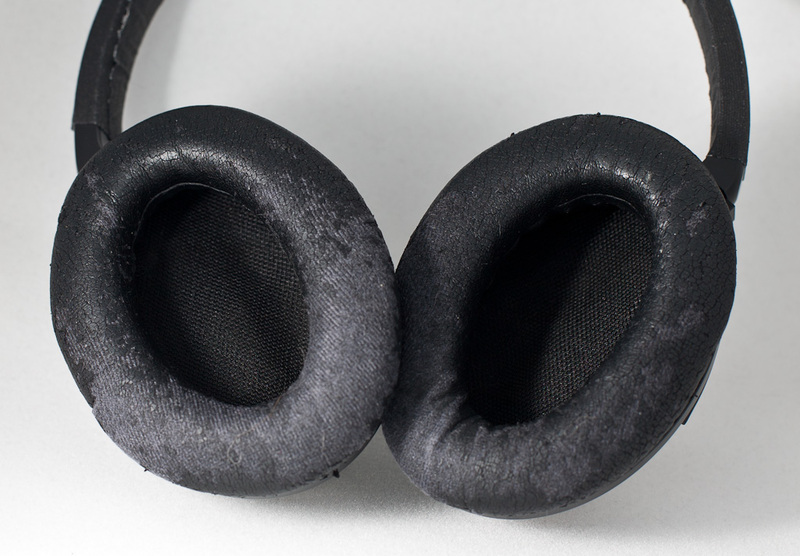 Sometime last year the ear pads started to disintegrate and leave little black flecks all over my ears and face. They still work fine and fit nice — they just kinda gross me out now. But that’s a long life for a set of mid-range headphones. 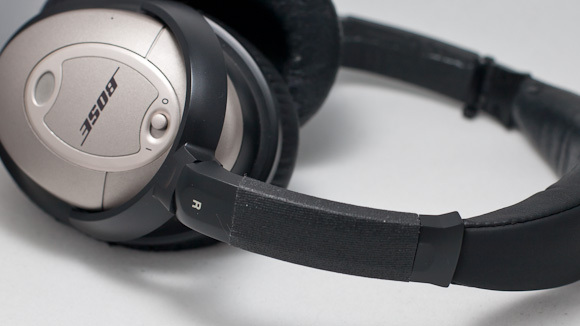 This isn’t a review of any new headphone — it’s a goodbye to a great set of headphones. 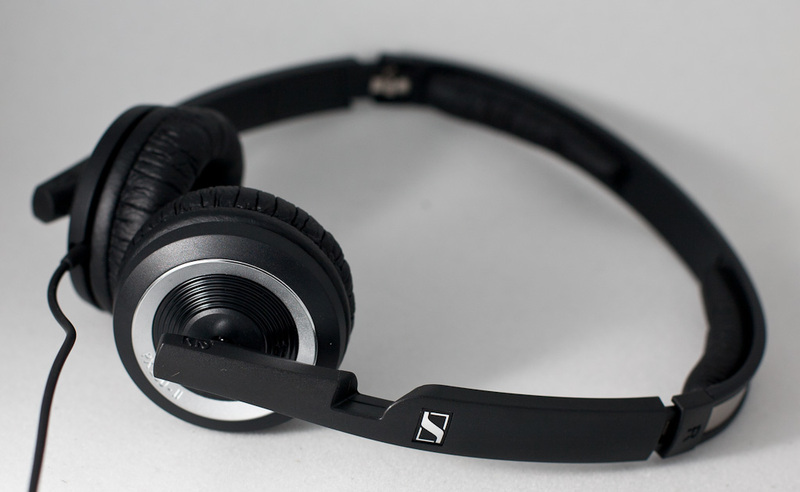 But, to save some emails, here is what will be replacing the Bose: two separate pairs of Sennheisers. Those are for my home. Those are for my office.